Minister of Tourism Edmund Bartlett has attributed the record 12.8 per cent increase of visitor arrivals for the first week of April over last year's figures, to Carnival in Jamaica 2018. 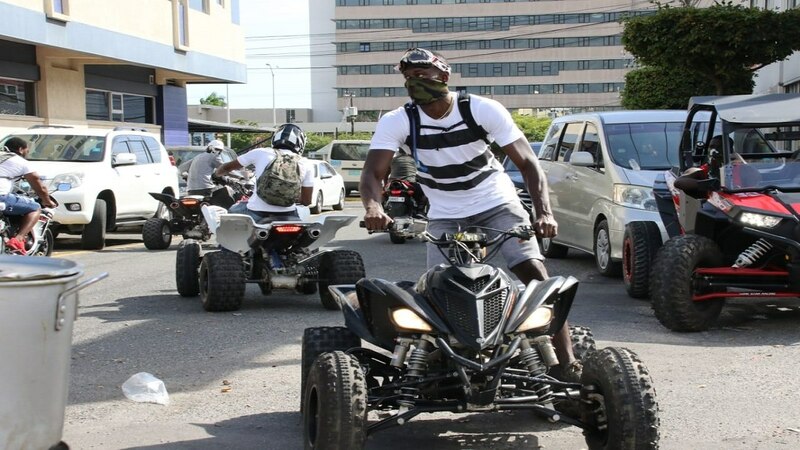 The Entertainment Network of the Tourism Linkages Council in the Ministry of Tourism and the Ministry of Entertainment in partnership with private sector stakeholders, staged the events. "The carnival is a really outstanding achievement on the basis of the new networks that we have established. We have worked assiduously with the carnival bands, through the Entertainment, Sports and Culture network and invested and the result is that this week is one of the strongest weeks in arrival. 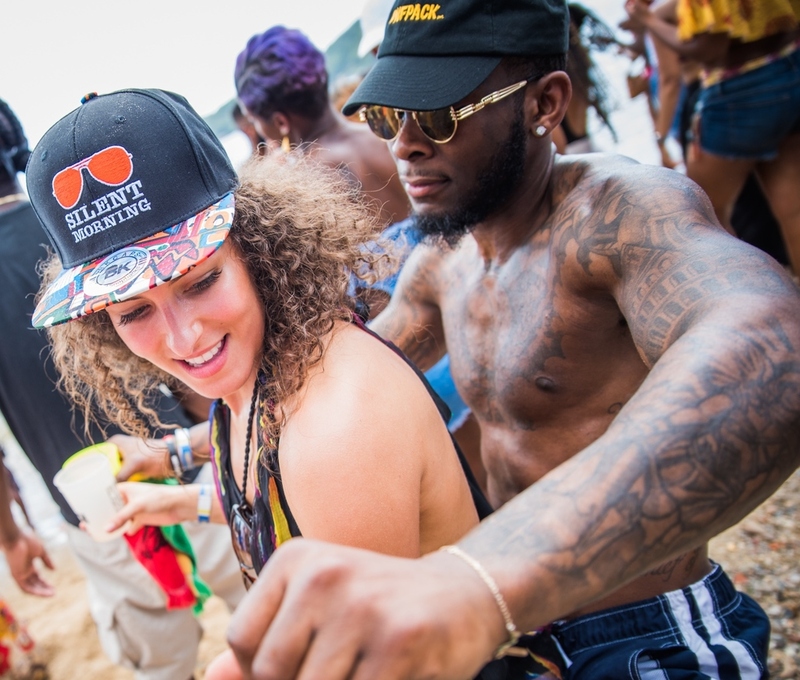 As a matter of fact this first week of April is a record 12.8 per cent increase over last year and carnival has contributed significantly to this," Bartlett said. The tourism minister noted that arrivals in Kingston have all been in double digits since the Carnival Weekend programme began. 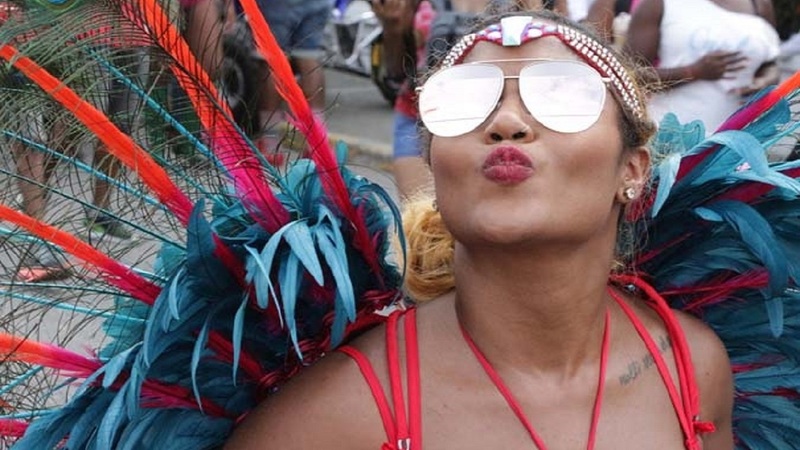 Carnival events came to a climax with Carnival Sunday’s road marches.